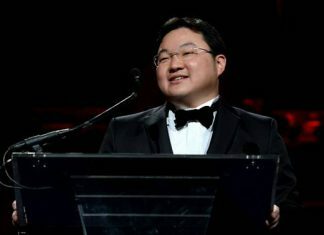 On his Facebook page, Mr Lim questioned why she attended the meeting, and if her attendance was part of a new protocol. 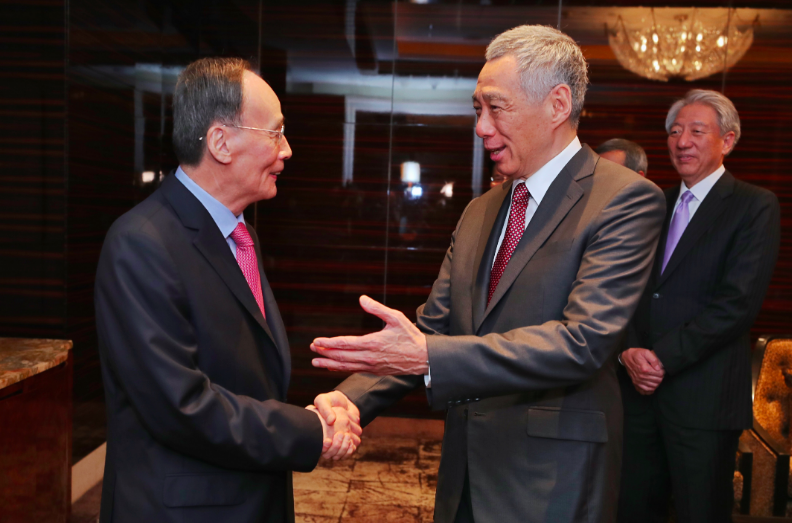 He continued, adding, “It is even more surprising to see her seated ahead of Teo Chee Hean and Vivian Balakrishnan.Is that the official protocol from our Ministry Of Foreign Affairs?”. “Vice President Wang also spoke about the developments in China. Both leaders exchanged views on key global and regional developments, including Sino-US relations, and expressed support for an inclusive, free and open, rules-based multilateral trading system”, the MFA said. Netizens who commented on the post also were curious as to who the official point of contact for the Prime Minister’s Office was, with others speculating why she attended the meeting since it was in an official capacity.